they all predict 6 more weeks of walter. My favourite movie, watching it right now. There’s conflicting predictions from Canada’s two most famous forecasting groundhogs, with Wiarton Willie heralding an early spring while Subenacadie Sam claims there will be six more weeks of winter. The mayor of the Town of South Bruce Peninsula, which includes the community of Wiarton, announced Willie’s prediction on stage with Ontario Premier Doug Ford on Saturday morning. 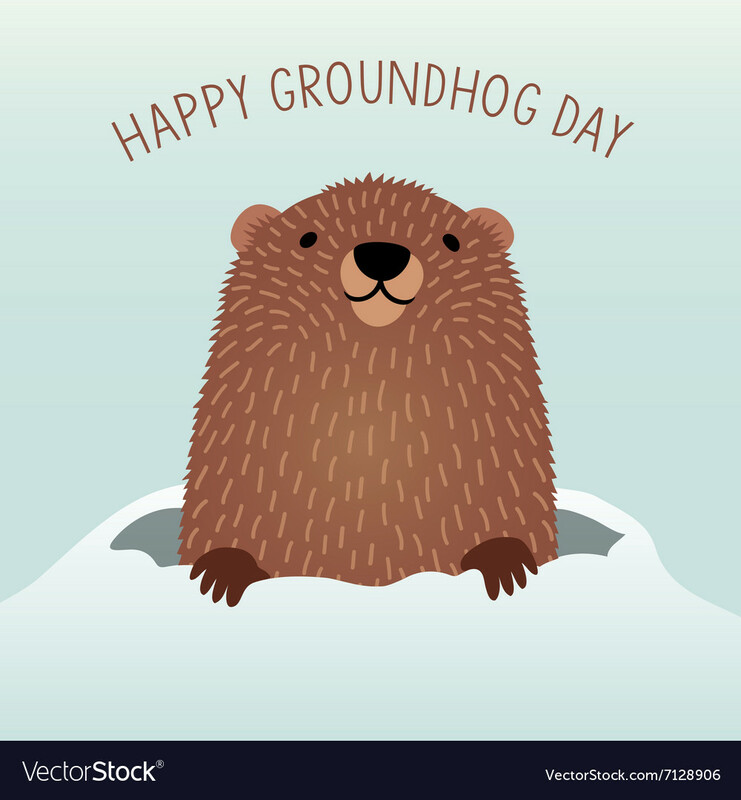 There are conflicting predictions from Canada’s two most famous forecasting groundhogs, with Wiarton Willie heralding an early spring while Shubenacadie Sam claims there will be six more weeks of winter. In his book, The Day Niagara Falls Ran Dry, climatologist David Phillips cites a survey of 40 years of weather data from 13 Canadian cities, which concluded there was an equal number of cloudy and sunny days on Feb. 2 — and during that time, the groundhogs’ predictions were right only 37 per cent of the time. Me too. I guess a man who loves Bill Murray in Groundhog Day can't be all bad. So, congrats, Walter. You're only 99.999% bad.